The 60 ton capacity goliath crane shown in the pictures has 19.3 m span an 6 useful cantilever on one side of the crane. The hoisting equipment is made with an open winch system and the hook path is 35 m.
family owned business, which was founded more than 50 years ago. 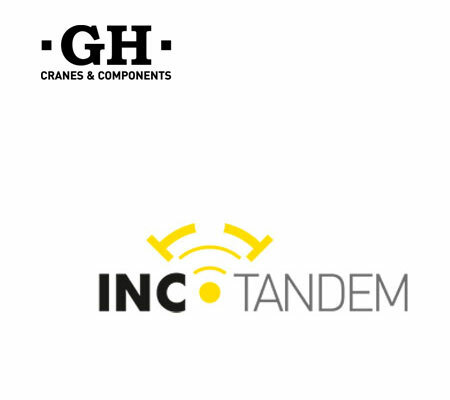 The main activity is manufacturing hoists, gantry crane and components for the cranes, although in its manufacturing range can be found gantry cranes, jib cranes, transfer carts, cantilever cranes and other types of lifting elements.